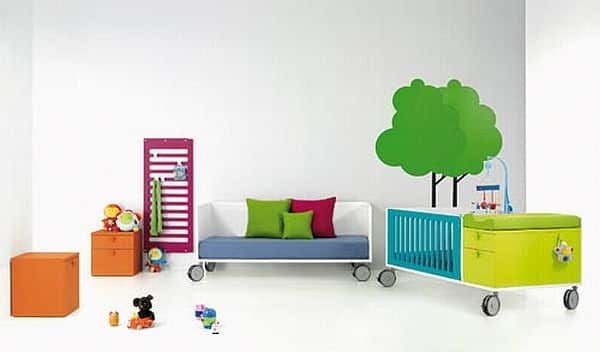 Children’s bedroom can be fun to decorate and style.Â Usually the smallest room in the house, finding the right furniture for that kids will find comfortable. 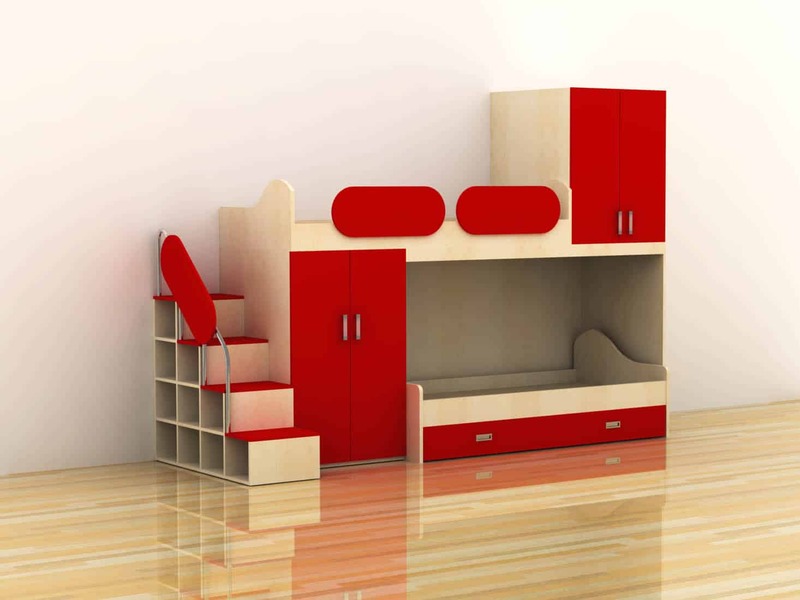 When buying kids furniture you should look for ones that provide a purpose while still maintaining sufficient space to the children’s bedroom. 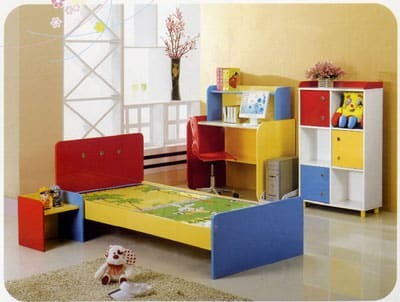 Kid’s furniture should be fun and offer a variety of purposes like storage, sitting area or sleeping area. 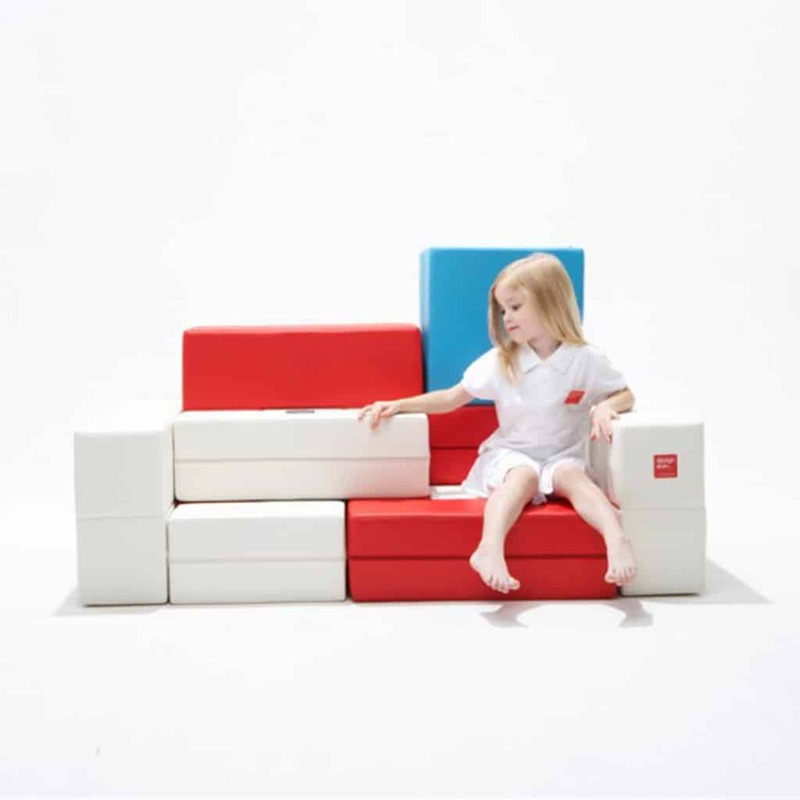 Today we’ll be showcasingÂ 21 Modern Kids Furniture Ideas & Designs – each child has their own favourite color and styles which is important to remember when choosing the right furniture. 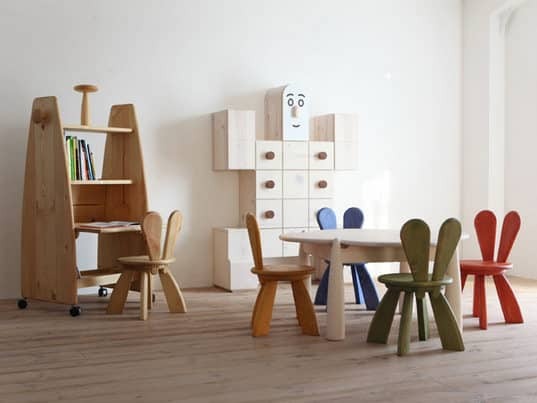 These kid’s furniture showcase the very best in modern furniture for children! 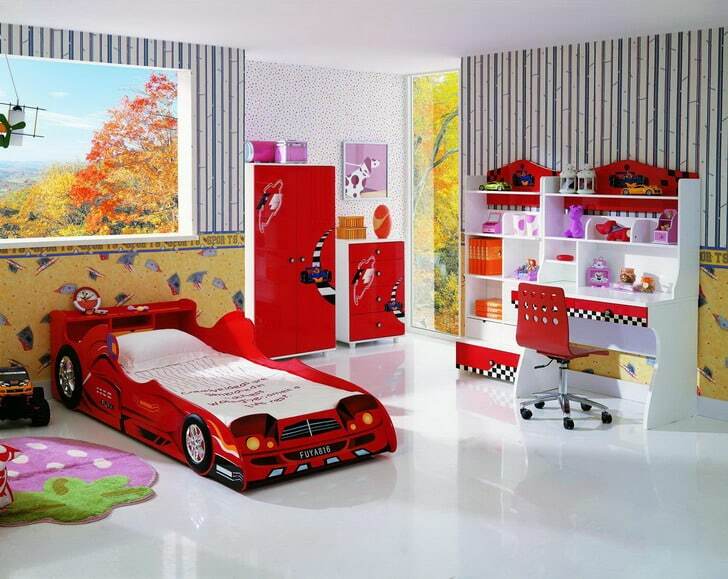 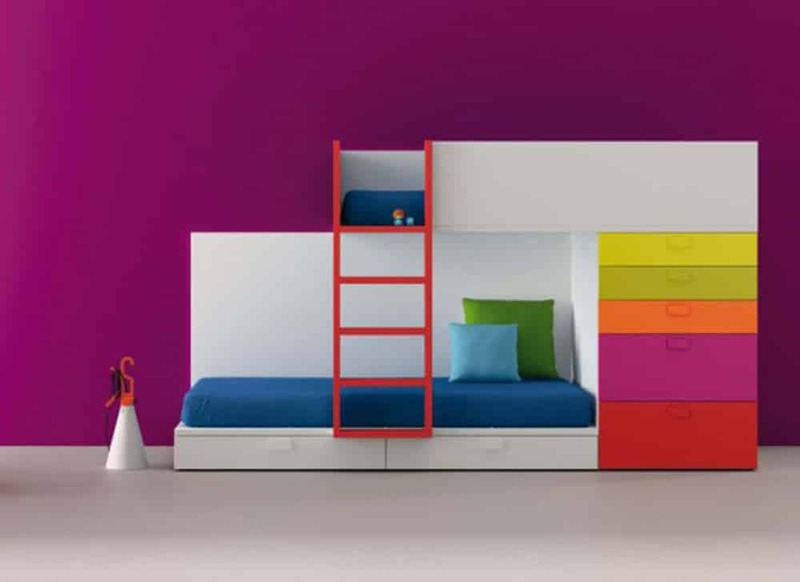 Bright, modern and fun Kids Furniture Ideas!